"I have seen Kelly-Marie captivate her audience in many instances. Her performance skills and stage presence are exceptional. 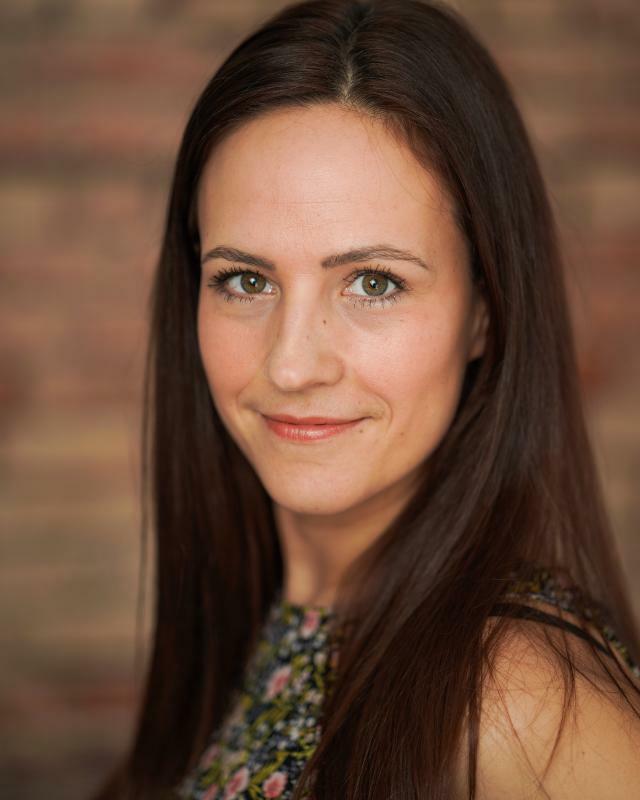 Kelly-Marie can play many characters in many given situations and she is certainly not afraid of a challenge. Kelly-Marie can play sensitive roles with passion and depth and she can also access more energetic roles with these same strengths. She is a grounded woman with a very intuitive understanding of character, not to mention funny."